To get started, you will need about 30k archers per valley that you plan to farm, and you should farm at least 4 valleys at a time, so a spare 120k archers will do. You will also need a few thousand warriors, a couple pikeman and swordsman, and up to 20k cavalry if you decide to farm the valleys that have archers in them. You will also want to make sure your Evony city's feasting hall is FULL while medal farming because if you capture a hero your chances of getting a medal greatly fall. You will want to attack every valley twice, consecutively, even if you get a medal. Evony valleys are known to reward medals one after another. 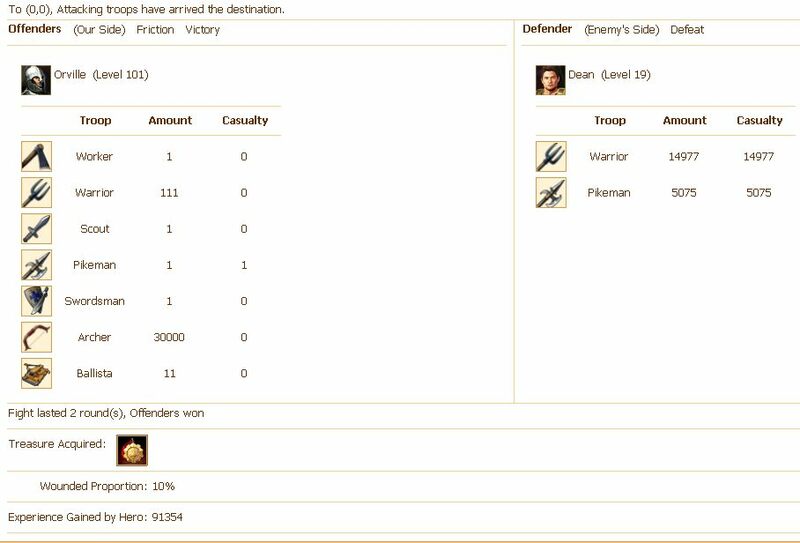 Always send 250-500 warriors with your attacks on Evony valleys for prestige gain – Archers cost too much to send extra, so stick to warriors. Start out by scouting all the level 9 or 10 Evony valleys that you want to farm for medals, I wouldn't go out much farther than 15 miles unless you have to. Depending on what type of troops are in the valley, you will farm with a certain type of your own troops to take minimal losses from the valley. You will want to look for valleys of this sort. NOTE: You DO NOT have to conquer an Evony valley to be awarded a medal – you only have to be victorious in the battle. Farming Level 1 – 10 Evony Valleys for Medals, the "Normal Way"! Farming Level 1 – 10 Evony Valleys for Medals, the "Fast Way"! Instead of Farming multiple Evony valleys at once you can pick ONE valley at a time to farm and spam it until you get TWO medals, or one medal and an item, or two items. Have all of your Evony heroes home and idle, including your mayor. Have enough troops in your Evony city to launch 8-10 attacks. Make sure you have an OPEN slot in your city town hall for Evony valleys. Launch the Attack at the Evony valley BUT keep the attack screen up. 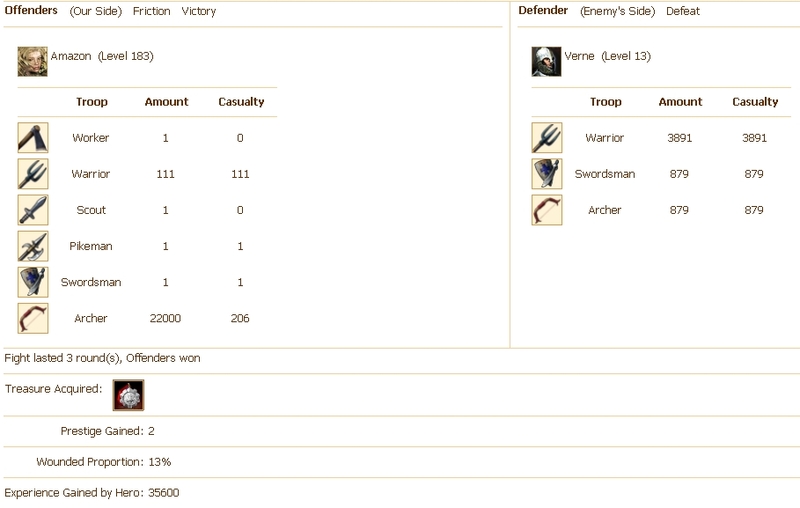 Wait 20 seconds then select another Evony hero and launch the same attack again. Close the attack screen and wait for the first attack to land on the Evony valley. As soon as the attack lands – ABANDON THE EVONY VALLEY – troops will automatically come home. 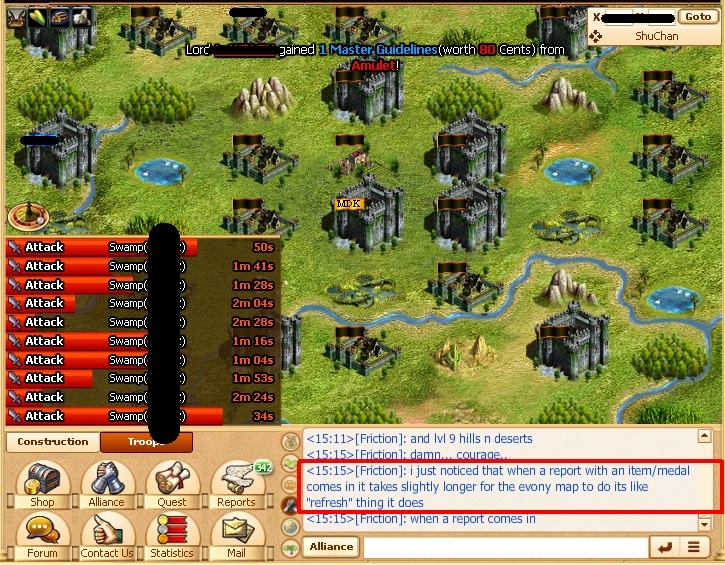 DO NOT go read attack reports! Keep watching the Evony valley and abandoning it as it is conquered. Once all of the attacks have landed, go to your reports and check all of the valley farming reports for items or medals. Repeat this process until you are awarded Evony medals and items! Well that's it for my adaptation to Evony medal farming. Remember – you can use these tactics to farm any level Evony valley for any type of medal! 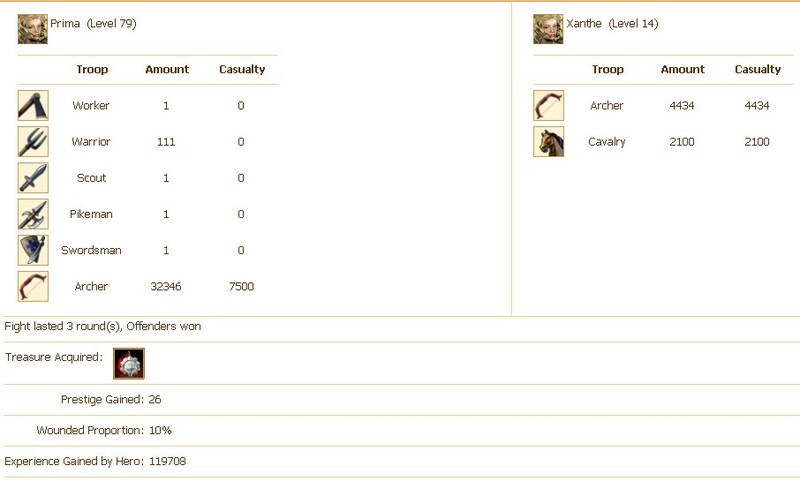 All you need to do is figure out the LEAST amount of archers to send with attack layers in order to just BARELY defeat the troops in the Evony valley with very little to zero losses at all, except maybe one troop of layering dying. Yes, heavy losses can award you Evony medals as well – but that's not smart medal farming is it?? Nope. This Evony Hookups guide was re-written with inspiration from another older guide at http://bbs.evony.com/showthread.php?t=91602 with adaptations from http://bbs.evony.com/showthread.php?t=113300, as well as other guides. It is meant for the newer Evony servers as well as "super servers". I hope you've found this Evony guide useful – if so, please Like! it on Facebook and share it however you can via the Add This! Widget at the bottom of the post! Thanks for your input, hope to see you return!